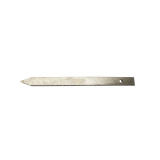 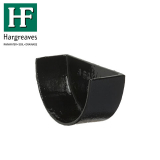 Cast iron guttering is built to last. 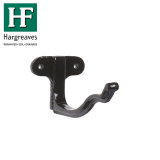 A must-have for those upgrading their guttering on period, heritage or listed properties, cast iron guttering gives an authentic and traditional look, complementing the design of these types of buildings. 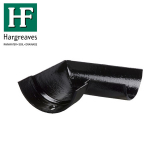 Available in many profiles to get an exact match to the external décor, cast iron guttering has been a favourite since the Victorian era. 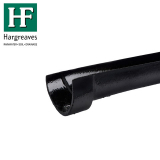 Why not complement your building and the surroundings by having your cast iron guttering in a custom colour? 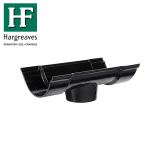 This guttering can be pre-painted for you in any RAL colour – contact our helpline on 01752 692 221 for details. 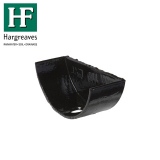 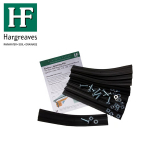 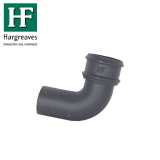 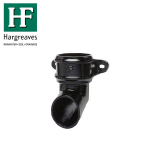 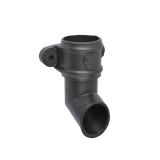 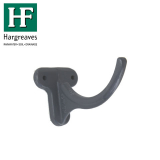 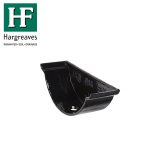 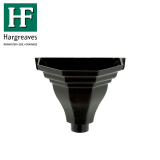 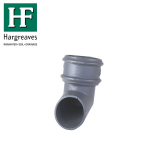 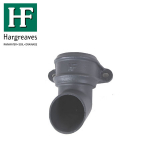 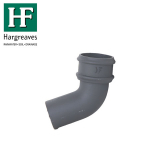 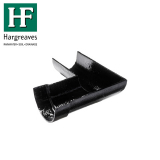 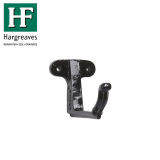 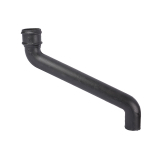 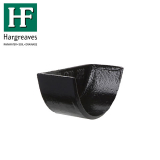 Hargreaves Foundry manufacture cast iron guttering in 7 fantastic profiles with round, rectangular and square downpipes, as well as complementary hoppers for extra decoration. 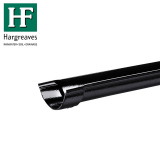 Cast iron guttering only comes in black but this sleek design can be chosen to stand out or blend in to any building façade. 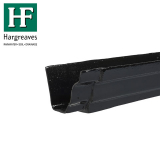 Strong, reliable and versatile, cast iron guttering will last longer than the building it’s installed on but it’s fully recyclable so nothing goes to waste. 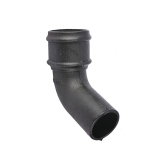 Thanks to its long life, fire resistance, and low noise pollution, you’re getting a high-performance, attractive system at a low-cost price. 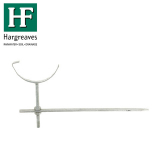 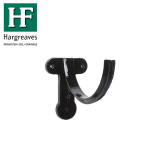 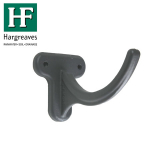 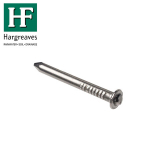 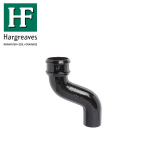 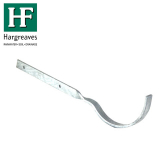 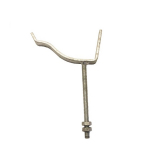 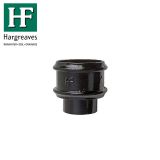 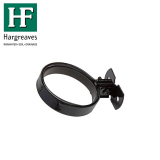 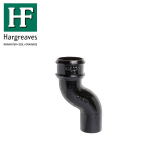 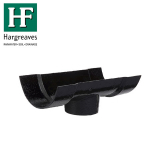 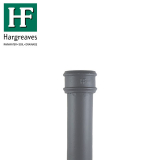 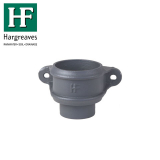 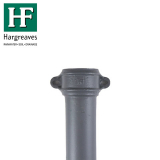 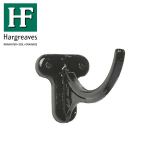 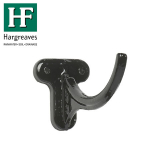 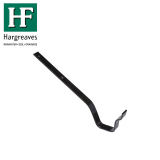 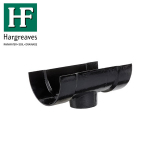 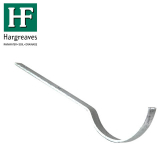 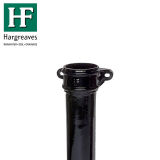 Cast iron downpipes from Hargreaves Foundry come in square, rectangular and round profiles. 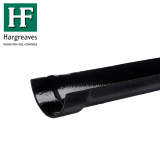 You can use this range of options to pick exactly how you want your traditional cast iron guttering to look. 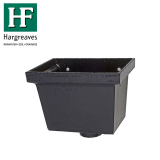 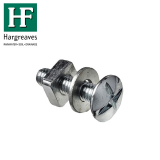 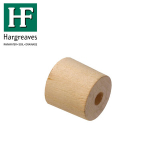 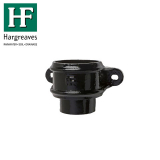 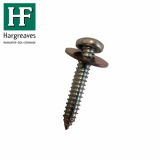 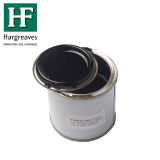 With the addition of cast iron hopper heads, you can also add a decorative touch especially since you can request customised hopper heads with specific dates or embellishments. 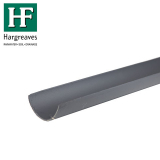 Not sure what the best option for your project is? 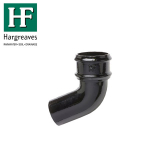 You are most welcome to call our customer services team on 01752 692 221 and they’ll happily answer your questions.